Some men from the books you read stay with you for life. Whether they are too hot to handle or you see a loving, doting partner in them, such literary men make you want to wish they were for real. Most of the times, I find it incredibly hard to resist their charms and damn! Those hunky unattainable men of literature are surely timeless. Here’s my swoon-worthy drool-worthy list of literary men that make me go weak in the knees. On top of my list is definitely, Rhett Butler from Gone With the Wind. The otherwise arrogant smooth-talking man was head over heels in love with Scarlett O’ Hara. The first time I read this humongous book was in my teen years, just after the Class 12 Boards, to be precise. I wasn’t instantly drawn to him. In fact, I loathed him at the beginning of the book – the ungentlemanly, who had a bad reputation in society. He was found to insult Scarlett on all the encounters and boy, was he nasty! But he KNEW Scarlett and cherished her spirit, her will, her strength. His love for her made him change his ways. A well-read, this man with a mean streak deftly stole my heart. An evil faerie prince with no morals but has a striking jawline! Oops! Prince Cardan is the Cruel Prince (from the book The Cruel Prince) who is a brash and elitist snob. Again, I hated him from the word go but as the story progressed and I knew why he was who he his, my heart melted. He is powerful, magical and charming. Since it is a fairly new book, I do not want to add spoilers. But, trust me. You SHOULD read this one! Did you judge me too soon with all the “bad boys” that made it on my list? Here’s Gerry Kennedy of P.S. I Love You, who won my heart for his funny, witty, deeply romantic charisma. The Irish charmer who danced his way across the room in nothing but a pair of dress shoes, boxers, and braces! The kind, generous, handsome man whose love for his beloved wife lasted even after his death. It truly warmed and broke my heart at the same time! The Alpha male, the macho, the king, the leader of the Khal, the husband – Khal Drogo from The Game of Thrones has my heart, mind, and soul! He may all be that savage and brawny but he loved Dany to the depths of the Earth. Khal Drogo, the bravest, undefeated savage king and Daenerys Targaryen, the reluctant princess made for an unusual pair. They met at unfortunate circumstances where she was sold to him. She was taken rather brutally by her king-husband. But in the end, love found its way between their hearts and entwined their lives. Ah, to have been loved like that, oh dear Lord! Disclaimer: This post contains one or more affiliate links. This means, if you make a purchase through this link, I will earn a commision at no additional cost to you. I know many literary characters including the hyped Mr.Darcy from Pride and Prejudice, Augustus from Fault in the Stars and Christian Grey (I find him creepy!) didn’t make it to my list. Hmmph! Did my drool-worthy fictional characters make into your list? Who are your favorites? Let me know. I finally got to GOT and man fell in love with Khal Drogo, Tyrion and Jon Snow – in that order!! Your list is stupendously similar to mine except for the first 2. I would have put Augustus Waters in here for sure. 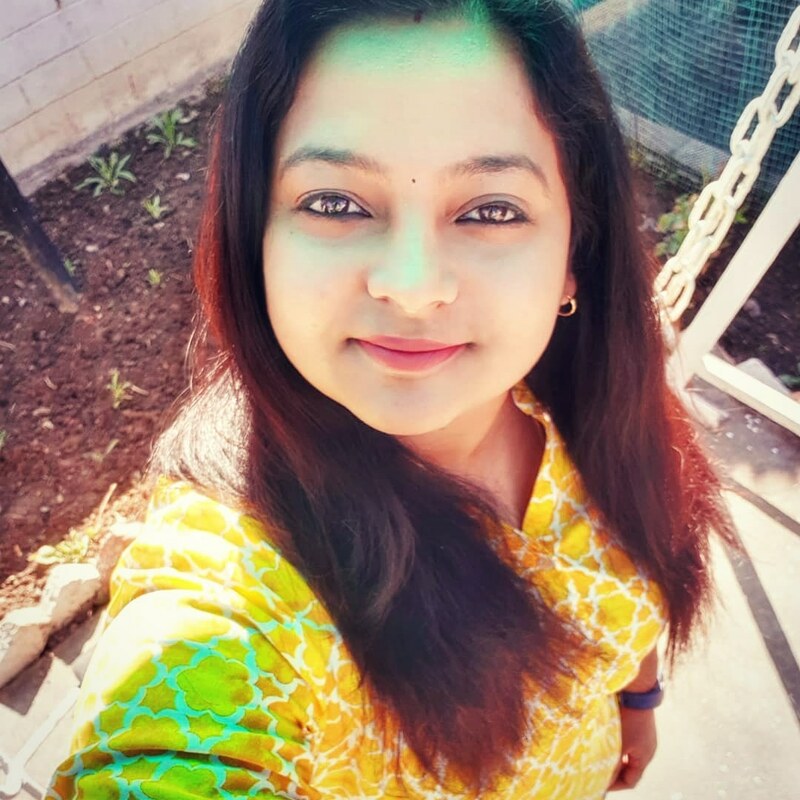 Very interesting reading Shalini – great idea for a bookish post! I haven’t read Twilight but I’ve watched the movies and I felt the same as I do in pretty much all of these love triangle teen dramas – they should both go and find someone who doesn’t play them off against each other constantly! Edward Cullen is just woohoo!!! What a wonderful list of interesting characters you have selected! They are all people with strong character and are very interesting. It’s interesting to me how my taste in romantic fiction has changed over the years. I was on team Edward back when those books first came out. There was a magic spark to that relationship that really appealed to me at the time. But I think if I were to read Twilight again today I might be on team Jacob. I’m older, wiser, etc, etc, and I’ve come to appreciate the value of that sort of cosy and comfortable relationship. an interesting post! loved it. I love Rhett Butler. I dont know all the other heroes. But, I love Mr. Darcy and nowadays I have gone crazy with Heathcliff of Wuthering Heights. What an interesting post..! I dont know all of them..but your description is enough to fall in love with them. Who doesn’t like Rhett? He tops my list too. This post was a treat to read. That line by Rhett Butler….gosh! I haven’t read the book or seen the film, but that line is going to stay in my mind for quite a long time. As far as the men from Twilight saga are concerned, I would any day prefer the Vampire to the Werewolf–if I had to choose between the two. And, I LOVED Gerard Butler’s character from P.S. I love you. Can a real man love his partner so much?I wonder. I am not a GoT fan, neither have i read the other books, but these three guys I mentioned –I loved! And, about my fav heroes, well, I stopped reading romance long ago. I grew up and realised love and romance are nothing but chemical locha in the brain that makes you behave silly! 😛 Having said that, these three men–I do find them irresistible! Read it Shilpa.. You will love it. Pretty old school. But I’d also add Jon Snow, Professor Snape with his love for Lily Potter, and Heathcliff from Wuthering Heights to mine. Such a droolworthy post. The only one I don’t know yet is The Cruel Prince. Hope to make his acquaintance soon enough. I couldn’t pick between Edward and Jacob too and Tyrion would definitely have been on my list. I was absolutely unaware of these men and absolutely loved reading your post about them. This list has given me more book recommendations. My favourites are Gerry from P.S. I love you and Augustus from TFIOS. An interesting post on desirable men from literature.